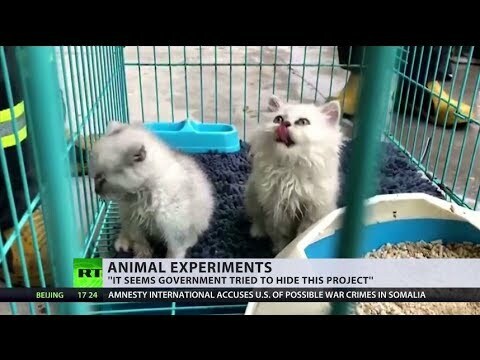 Animal cannibalism: US accused of feeding infected dead kittens to healthy ones | We Seek the Truth! US Department of Agriculture is facing a scandal over experiments on animals. Tests reportedly included feeding potentially infected dead kittens to healthy ones. Agricultural Research Service says it conducts experiments to strict ethical standards. They are researching toxoplasmosis – a parasitic infection that some scientists believe could affect half the world’s population.